At Resurgens Orthopaedics, we make sure seeing one of our orthopaedic specialists is simple and convenient for all patients. With over 100 physicians and 24 locations across Metro-Atlanta, it's never been easier to start treatment for your bone, joint, or muscle pain. • Request an appointment if you’d prefer to speak to our staff and we will reach out to you shortly. 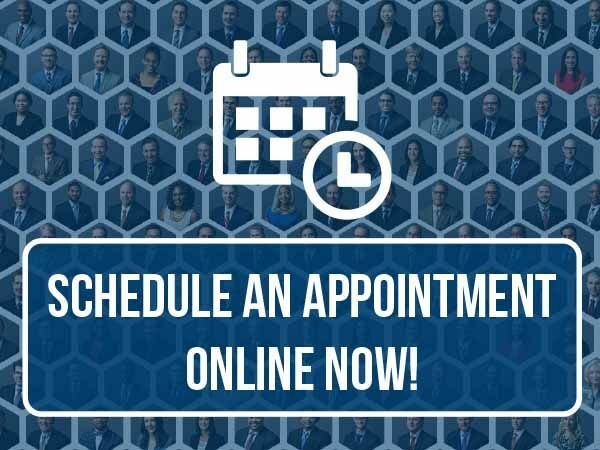 • Call the office convenient to you and one of our schedulers will be happy to assist.